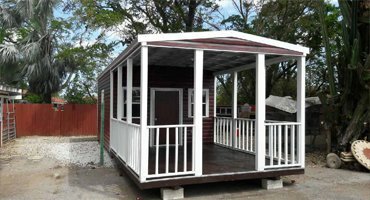 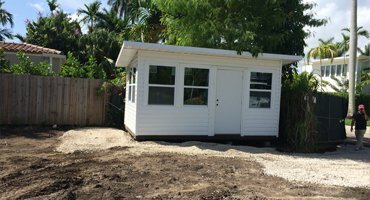 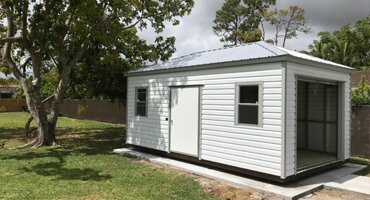 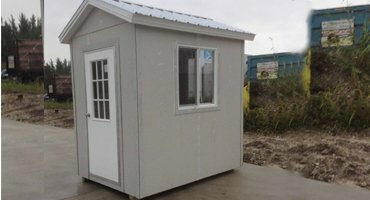 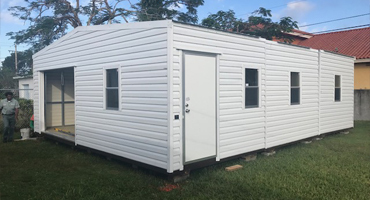 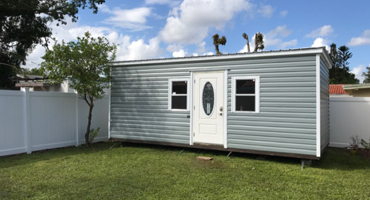 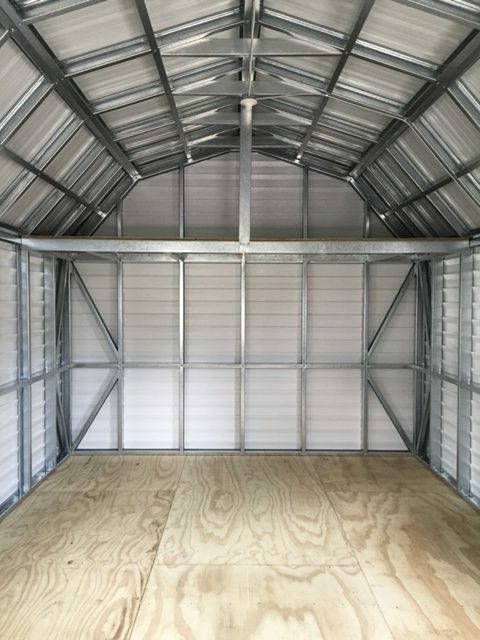 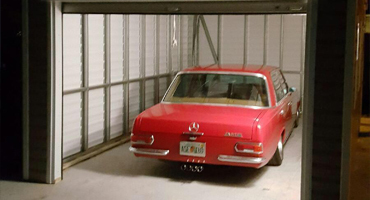 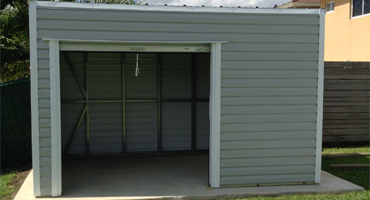 With over 20+ years of experience and conscientious attention to detail, Shed Depot has become the leader in the storage building industry servicing the state of Florida from West Palm Beach to the Florida Keys. 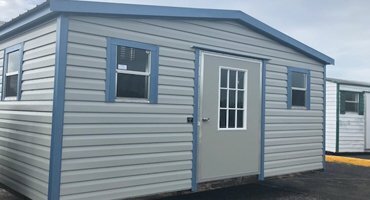 With our 100,000Sq Ft. manufacturing building facility at our fingertips, all you have to do is dream it and we will design it for you. 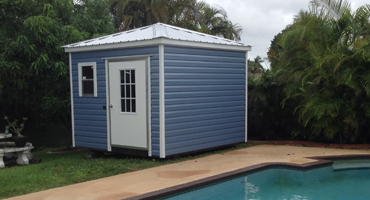 Visit one of our showrooms in South Florida so we can make that dream come true. 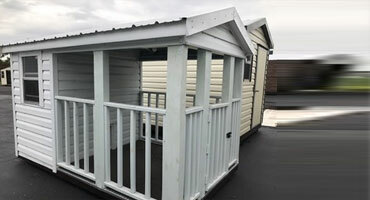 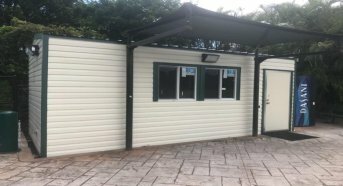 Shed Depot’s structure is confirmed by our quality control division who inspects every shed ensuring not only does it meet the minimum wind requirement, but exceeds it. 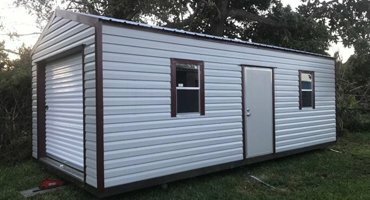 Since our regular standard sheds are rated at 180 mph wind load, we are pleased to announce and introduce our one and only in the state of Florida 200+ MPH wind load rated sheds. 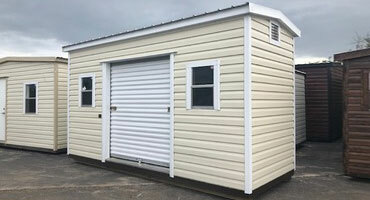 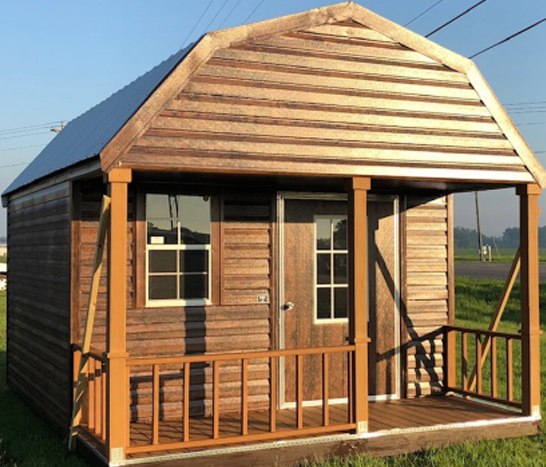 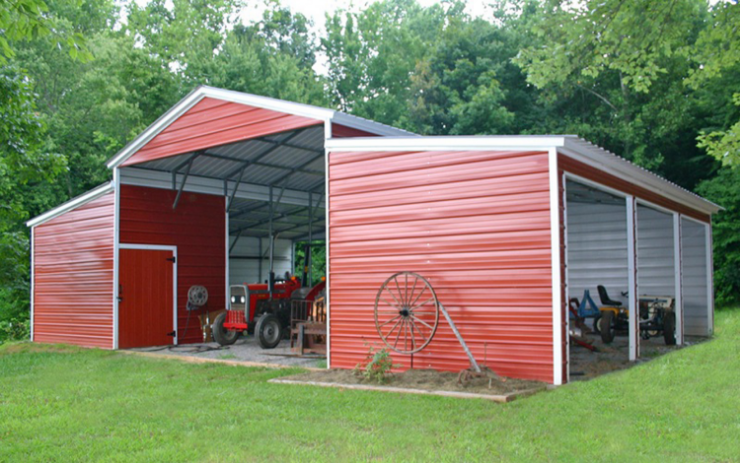 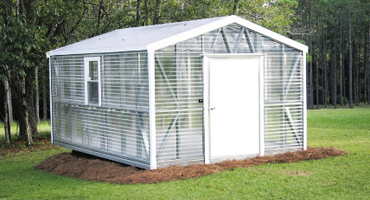 All of our sheds are manufactured in Vidalia, Georgia and built especially for our Florida weather which are approved, inspected and certified before leaving our factory.